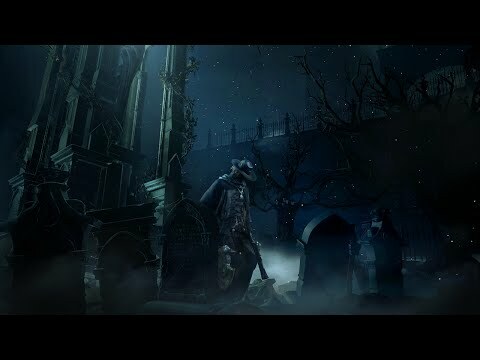 Explore Yharnam online with PlayStation Plus allies. 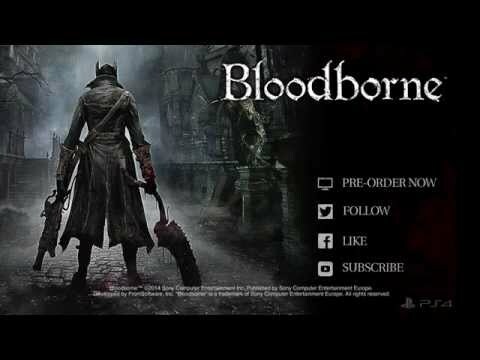 Discover what plagues the city of Yharnam. 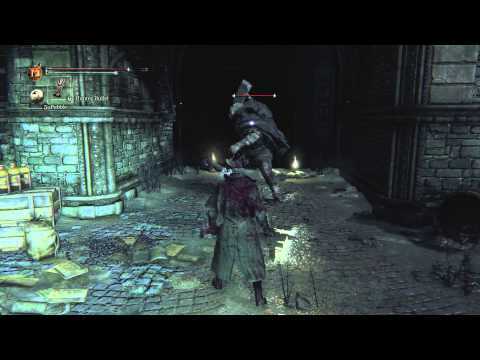 Take a look at Bloodborne's terrifying multiplayer features. Watch exclusive Bloodborne gameplay footage featuring online cooperative play and more. 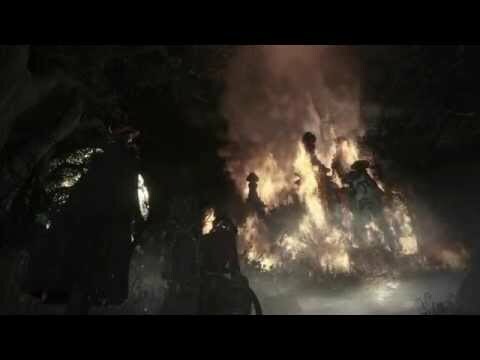 Delve into the plagued world of Yharnam. 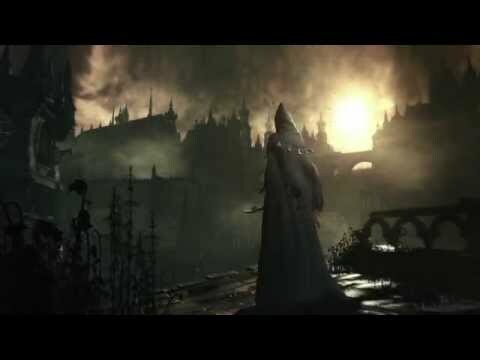 A first glimpse of Bloodborne in action. 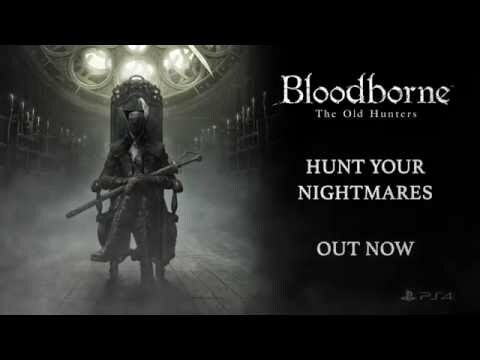 Experience the true essence of terror with Bloodborne: Game of the Year Edition - including the ancient nightmare of The Old Hunters. With Bloodborne as part of the PlayStation Hits range, you can pick up this classic action-adventure game for a wallet friendly price – along with a huge selection of other PS4 titles. 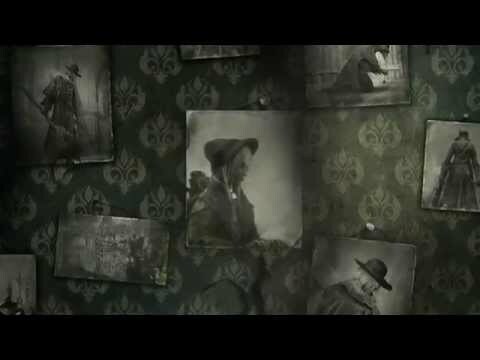 Having trouble staying alive in your journey through the cursed streets of Yharnam? Take a look at our tips on how to survive the many horrors of Bloodborne.